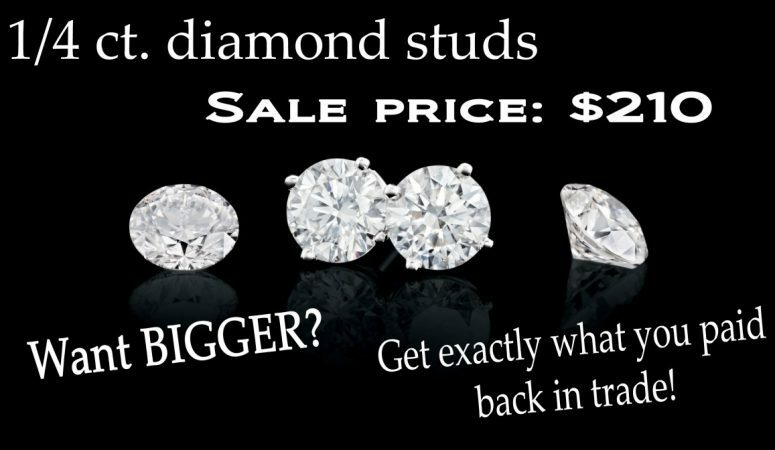 Did you know that we have a diamond stud trade in program? You get every dollar you paid back when you trade in your existing earrings toward any larger pair! Have you been thinking of getting your special someone a diamond? Now is the time! Now through Tuesday, 2/6, everything diamond is 20% off! Diamond earrings, rings, pendants and even watches all make great gifts. 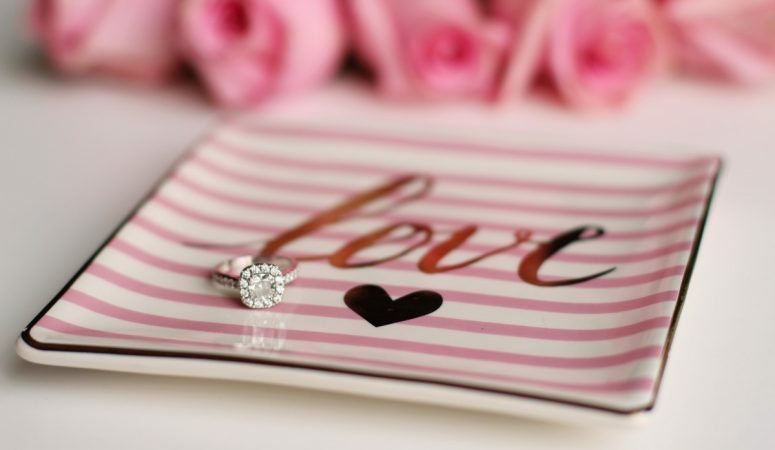 Stop in and see us and let us help you find the perfect Valentine’s gift this year. *Excludes estate jewelry. Ladies Night – This Thursday!